The FertilAid formulas were developed by Amos Grunebaum, MD, the founding medical director of the WebMD Fertility Center and one of the Internet’s leading authorities on fertility and pregnancy. Using his proprietary formulas, FertilAid for Women and Men synergistically combine fertility-enhancing nutrients with a “Just Right” formula of folic acid, essential vitamins and minerals, and key antioxidants. With 30 years of experience as a fertility and pregnancy expert – and with over 3,000 babies delivered – Dr. Grunebaum is a full Professor of Clinical ObGyn at the leading Ivy League Medical School in New York and Director of Obstetrics and Chief of Labor & Delivery at the NewYork-Presbyterian Weill Cornell Medical Center. 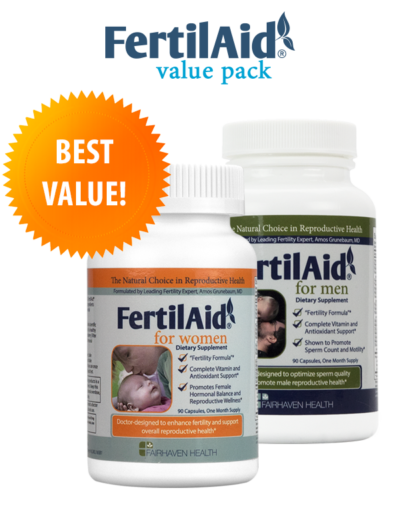 FertilAid nurtures reproductive wellness and enhances fertility as a part of an overall health and diet regimen. The herbal and nutritional components of FertilAid have all been carefully selected for their individual roles in promoting reproductive health. 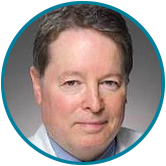 Dr. Grunebaum is the author and co-author of more than 60 peer-reviewed scientific articles, abstracts, and book chapters and he is co-author of Dr. Ruth’s Pregnancy Guide for Couples. Through his still-active private ObGyn practice, he has delivered more than 3,000 babies, supervised more than 10,000 deliveries, and currently specializes in high-risk pregnancies and helping couples learn about their fertility. He has helped tens of thousands of couples increase their chances of conception through his pioneering educational websites. With FertilAid, Dr. Grunebaum introduces an all-natural fertility supplement for trying-to-conceive couples. 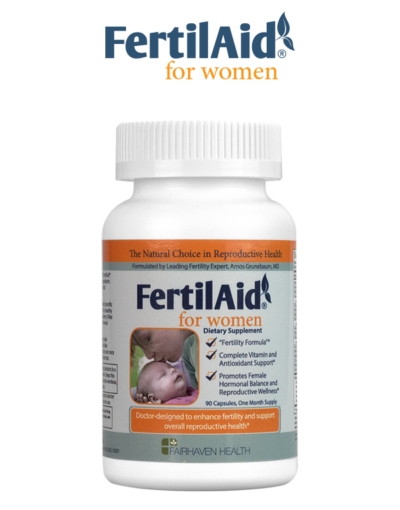 FertilAid was formulated on the basis of established scientific literature to help optimize fertility by promoting female hormonal balance, regular ovulation, supporting reproductive organs and tissues, and providing a complete spectrum of critical prenatal vitamins and minerals. 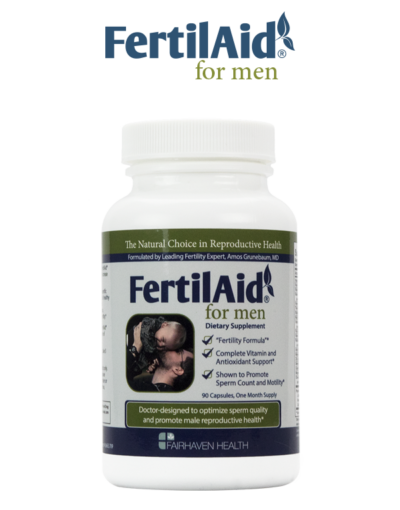 The FertilAid for Men formula was shown, in an independent 2007 clinical study, to improve male fertility parameters, with significant increases in normal sperm motility as well as sperm counts. Dr. Grunebaum also developed the formulas for FertileCM, CountBoost,MotilityBoost, and FertiliTea. Key nutrients and vitamins to ensure the optimum nutritional support for conception. A “Fertility-Enhancing” Formula: promotes sperm motility, sperm quality, and sperm count. More L-Carnitine than other brands – a key nutrient in healthy sperm formation & increased motility.